Just think, Alice, right now Owen could be putting a hex on you! When Alice Hart’s husband runs off with his secretary, she runs off with his dog to lick her wounds in a North Yorkshire village. Battling with loneliness but trying to make the best of her new start, she soon meets her neighbours, including the drop-dead gorgeous builder Richard Wainwright and the kindly yet reticent cafe´ owner, Owen Maltby. As Alice employs Richard to start renovating the barn next to her house, all is not what it seems. Why does she start seeing Owen when he clearly isn’t there? Where - or when - does the strange crying come from? And if Owen is the village charmer, what exactly does that mean? 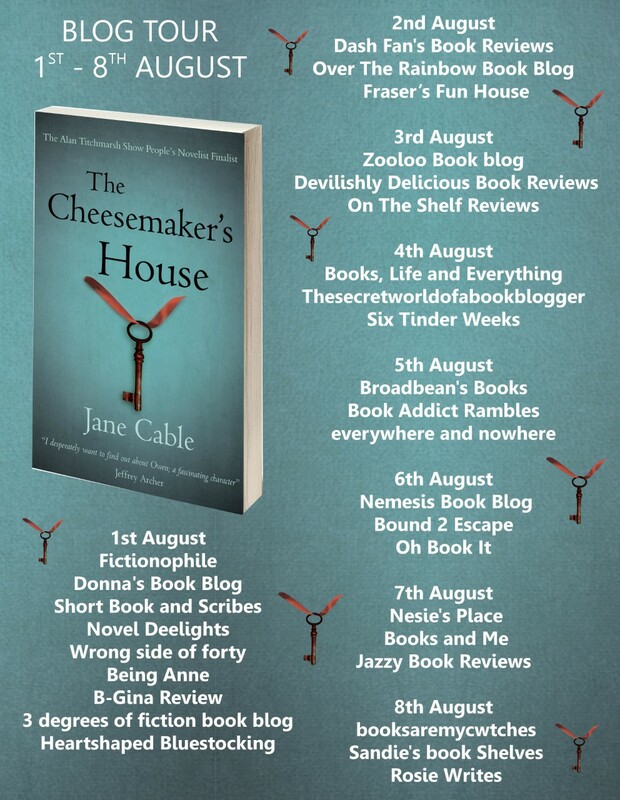 The Cheesemaker’s House is a gripping read, inspired by a framed will found in the dining room of the author’s dream Yorkshire house. 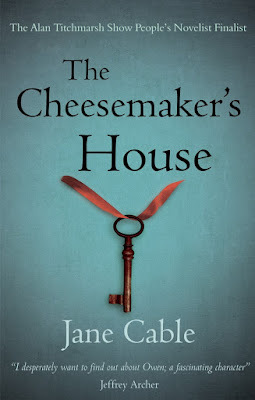 The previous owners explained that the house had been built at the request of the village cheesemaker in 1726 - and that the cheesemaker was a woman. And so the historical aspect of the story was born. 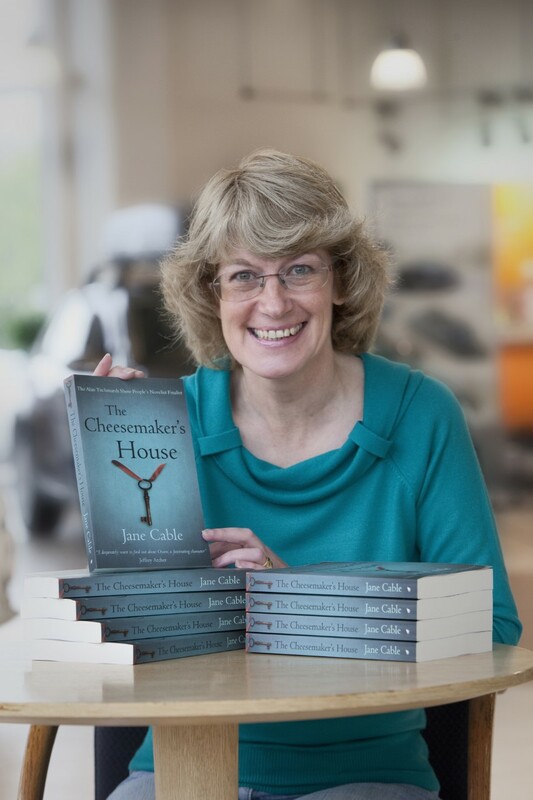 Jane Cable’s novel won the Suspense & Crime category of The Alan Titchmarsh Show People’s Novelist competition, reaching the last four out of over a thousand entries. 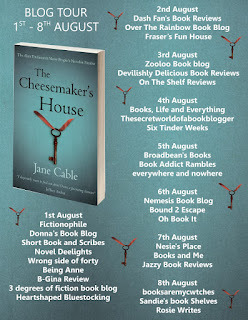 The Cheesemaker’s House can be enjoyed by anyone who has become bored of today’s predictable boy-meets-girl romance novels. Although brought up in Cardiff, Jane Cable left Wales to study at the age of eighteen and has lived in England ever since. Her father was Anglo-Welsh poet Mercer Simpson so growing up in a house full of books Jane always read – and wrote. 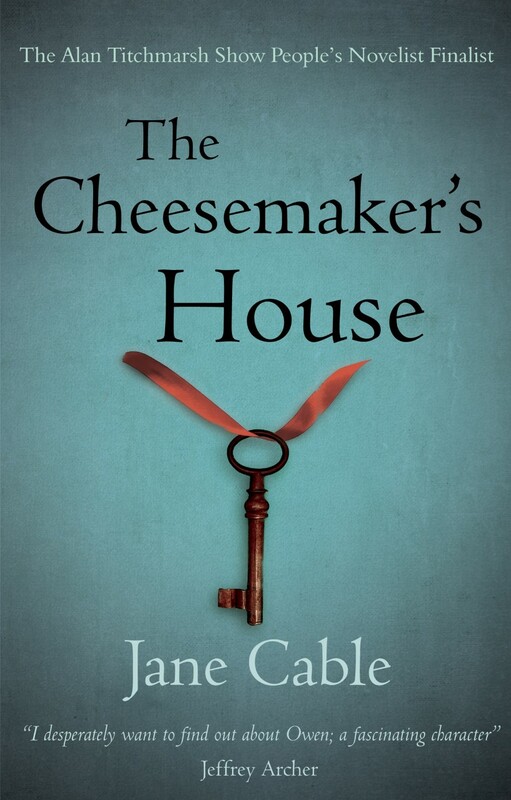 In 2011 she started to take her hobby seriously when The Cheesemaker’s House, which became her debut novel, reached the final of The Alan Titchmarsh Show’s People’s Novelist competition. She writes romance with a twist of mystery which has been published independently and through the UK ebook giant, Endeavour Press. 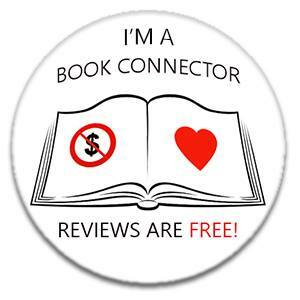 Jane is an active member of the Romantic Novelists’ Association and a director of Chindi Authors. In 2017 Jane moved to Cornwall and this year will become a full time author. She’s passionate about her new home, cricket, travelling and her husband of 22 years – although not necessarily in that order. 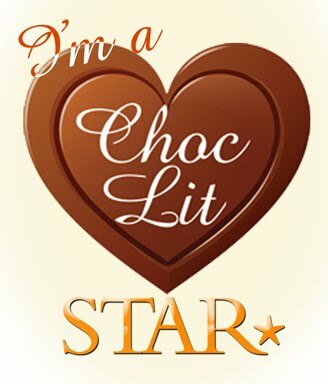 I found this to be a really enjoyable mix of drama, supernatural, history and romance - a little bit of something for everybody! 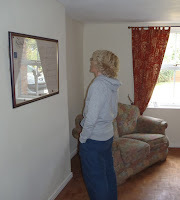 The story was inspired by a framed will in the dining room of the authors' dream Yorkshire home, and it has led to a fascinating story full of domestic drama and eerie goings on! Alice Hart is beginning her life again since her husband ran off with his secretary, so Alice and her dog move up to Yorkshire where their retirement property is to become her new home. 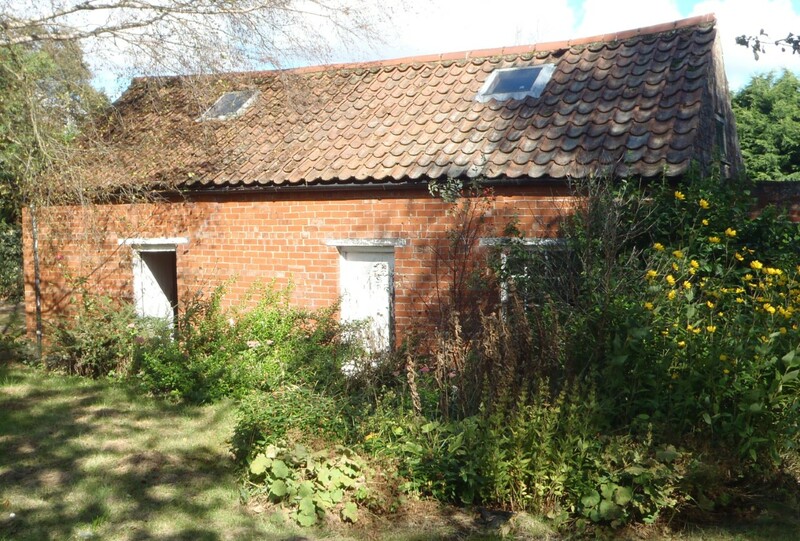 It needs quite a bit of renovation but she's willing to take that challenge on and finds a local builder to help. She soon settles into village life and becomes a frequent visitor to a small local cafe, and becomes a little transfixed by the owner Owen. He soon becomes central to her life, but not in the way that you think! She keeps seeing him in different places, but then he's gone! Is her mind playing tricks on her? Life in her new home also has an unsettling atmosphere as she keeps hearing crying but is unsure where the noise is coming from. A chance discovery in the barn she is renovating soon brings some clarity to events though. I really enjoyed the gentle pace of this story and the short chapters. It was the perfect read for a sunny afternoon, but would work just as well as a rainy day read! #20BooksOfSummer Challenge Update - Completed! !